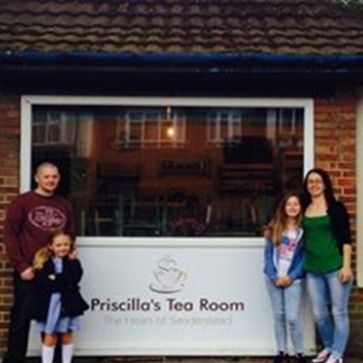 Priscilla’s Tea Room is a vintage tearoom at the heart of Sanderstead Village. 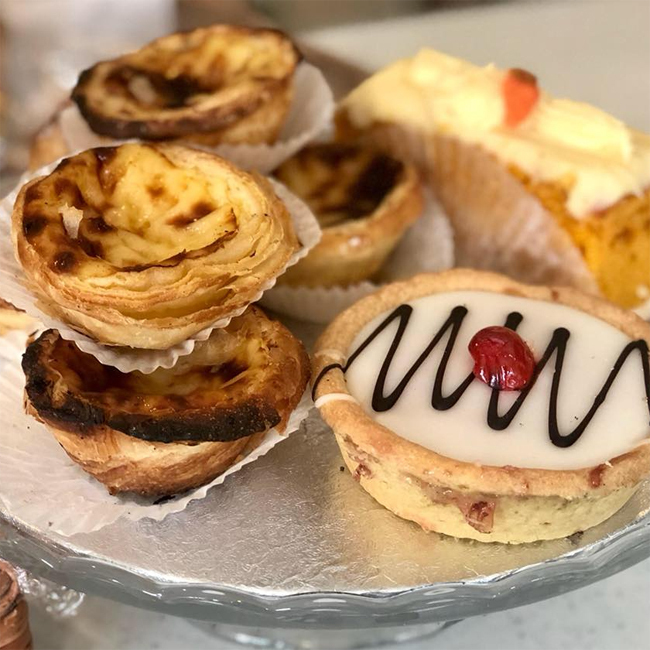 This quaint little venue is home to an array of lovely cakes and pastries, as well as a hot and cold food menu and a range of Tea’s and Coffees. 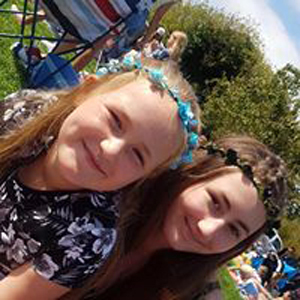 With shop local at the centre of their ethos, you can also purchase a variety of goodies, from local sauce, confiture, honey and juices to handmade greeting cards and artwork frames. 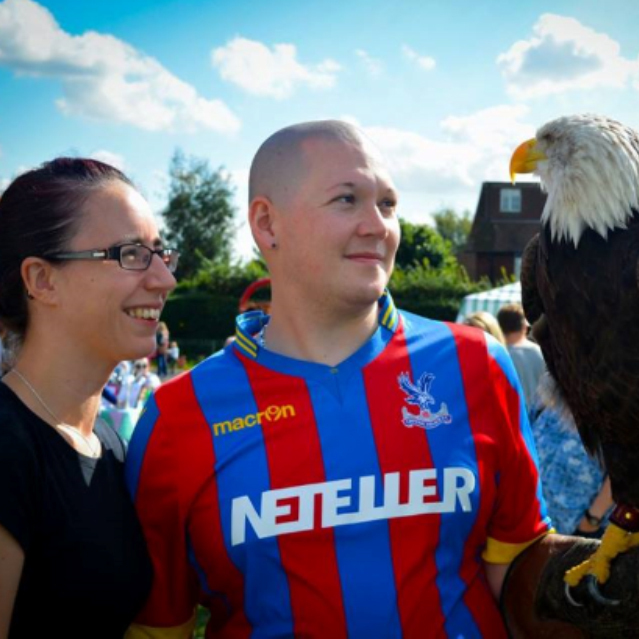 This small but mighty social enterprise is behind the park’s community events such as the Sanderstead Easter Eggstravaganza and Sanderstead Community Day, a huge festival like event aimed at bringing the community together in celebration of all that is local. Looking to hire our Tea Room or need catering services?